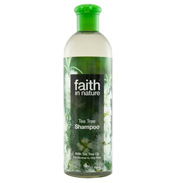 Organic Tea Tree Shampoo - Tea Tree is used in a very high concentration to remarkable effect on hair and scalp. 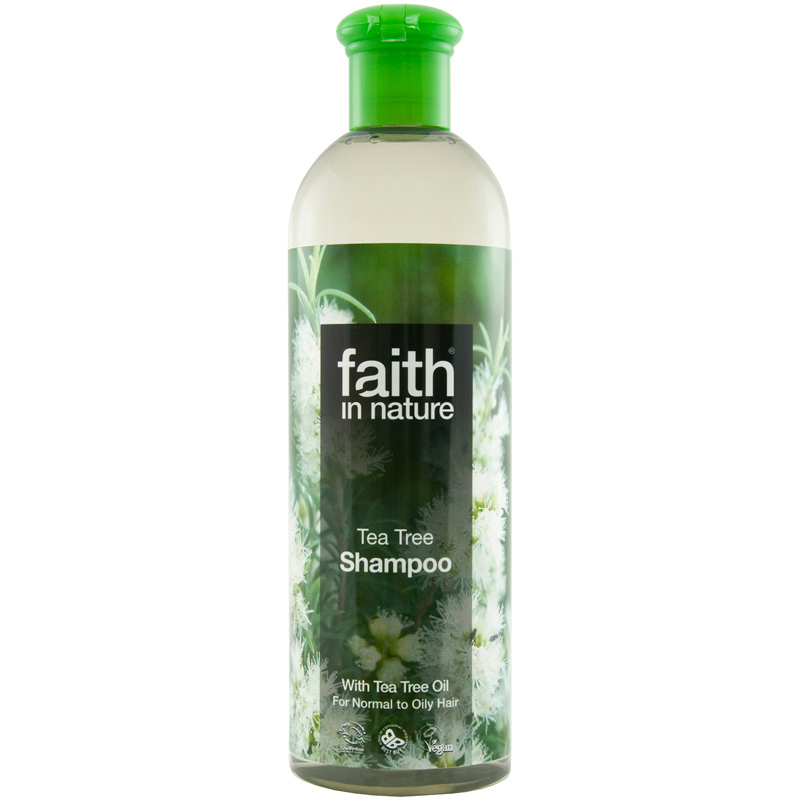 As a natural anti-bacterial, antiseptic and anti-fungal, it has the ability of deep cleansing oily or troubled hair, removing harmful bacterial, fighting the effects of grease, pollution as well as being a powerful immuno-stimulant. 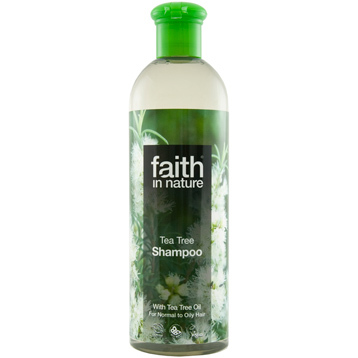 This shampoo uses only Tea Tree Oil (and no fragrances). Recommended for All Types of Hair.